If you’ve visited our travel blog then you’ve likely already figured out: Spot Cool Stuff loves to get out and explore the world. Perhaps the only activity we enjoy more than exploring the world is exploring the world with kids. It’s magical taking a child on their first trip to a foreign country and introducing them to the richness of the planet. It can also be expensive. And time consuming. That’s why we love the The Lonely Planet Not For Parents Travel Book. 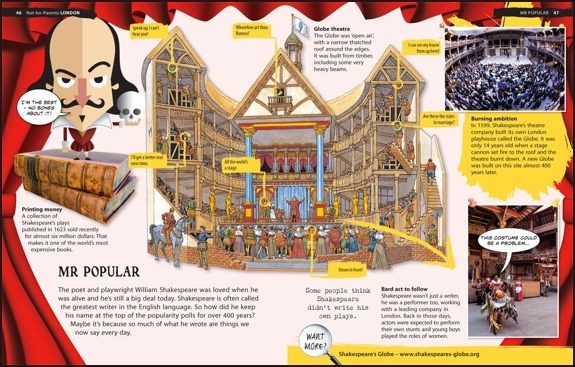 Its large, colorful pages offer children a fascinating, kid-friendly introduction to the countries of the world. 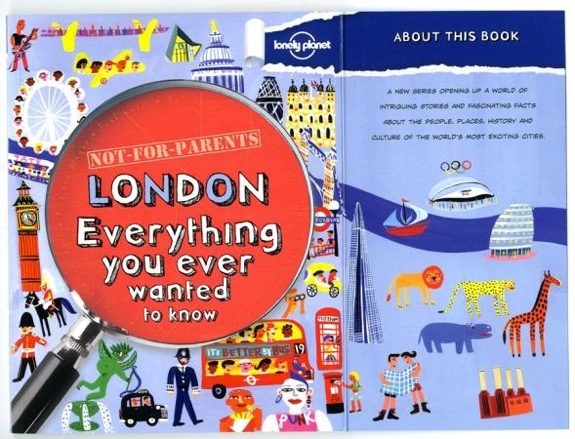 If Spot Cool Stuff were to write a kid’s travel guidebook to the world, it would look very much like this one. In fact, more than a dozen unusual attractions we’ve written about on our travel blog also make an appearance in the Not For Parents Travel Book, including the Tunisia Star Wars Hotel, the Czapiewski upside down house in Poland and the Cancun Underwater Sculpture Garden. Every country, large or small, gets a page in the book; countries are grouped together geographically. The book is rated for ages “eight and up,” but advanced readers as young as five might enjoy looking at the pictures and reading the country facts. For older teens (eg. 15 and up) the book would probably feel too young. 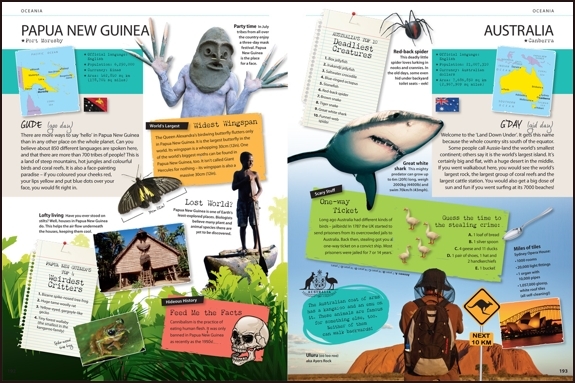 The Lonely Planet Not For Parents Travel Book is definitely a keep-at-home world overview book. 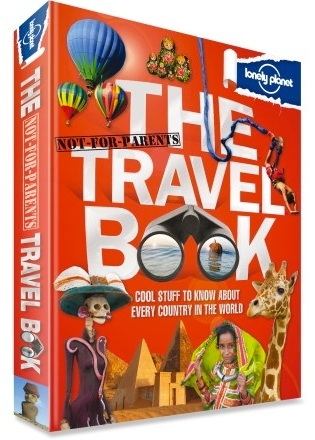 If you’re planning a family trip to a destination, Lonely Planet does have a few Not For Parents Travel Books that are place specific. Cities available at the time of writing are Paris, London, New York and Rome. There are also three countries available: Australia, Britain and the United States. None are substitutes for an adult guidebook, but each would be great for kids to bring along on a trip (especially if parents are willing to give them some say in planning the itinerary).